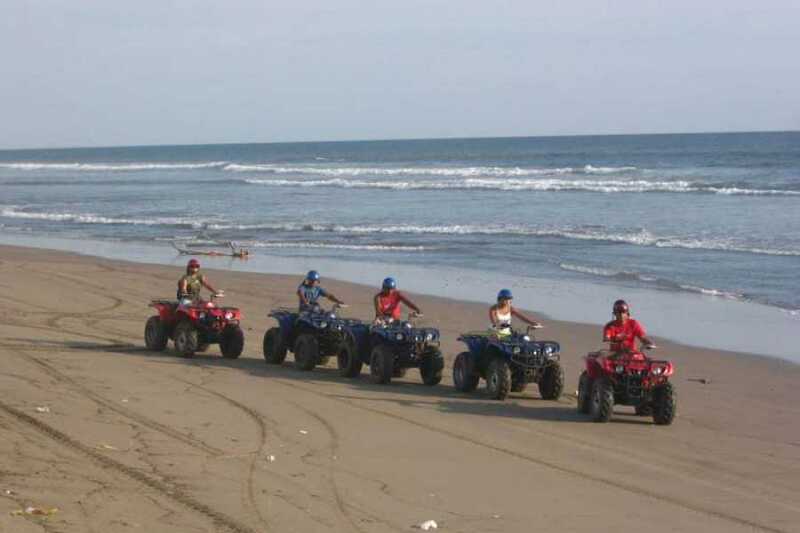 Beach BBQ and ATV Tour - Congo Trail Canopy Tour, Your family friendly experience providing canopy zip line tours in Guanacaste, Hanging bridges, platforms, rapelling and extreme superman zip lines and tarzan swings to visitors visiting Costa Rica. 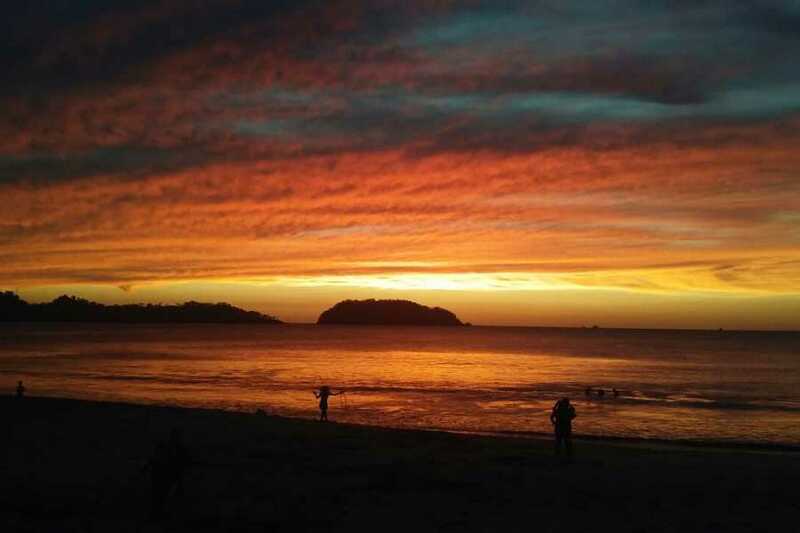 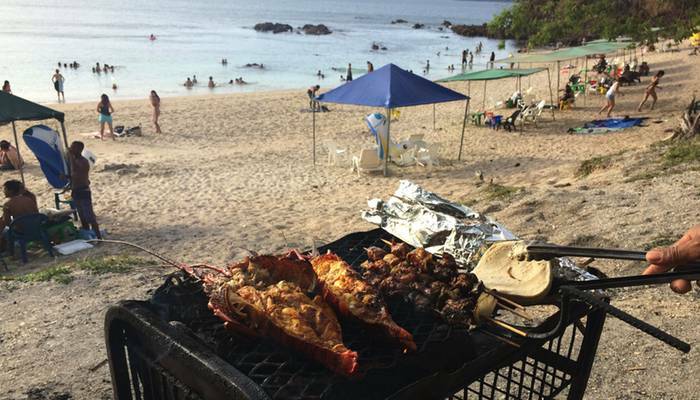 How about some grilled lobster on one of the most beautiful beaches in Costa Rica. 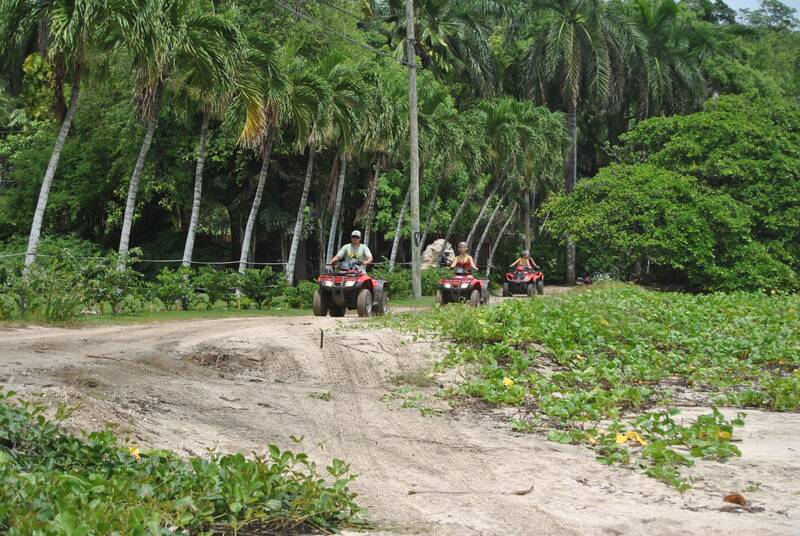 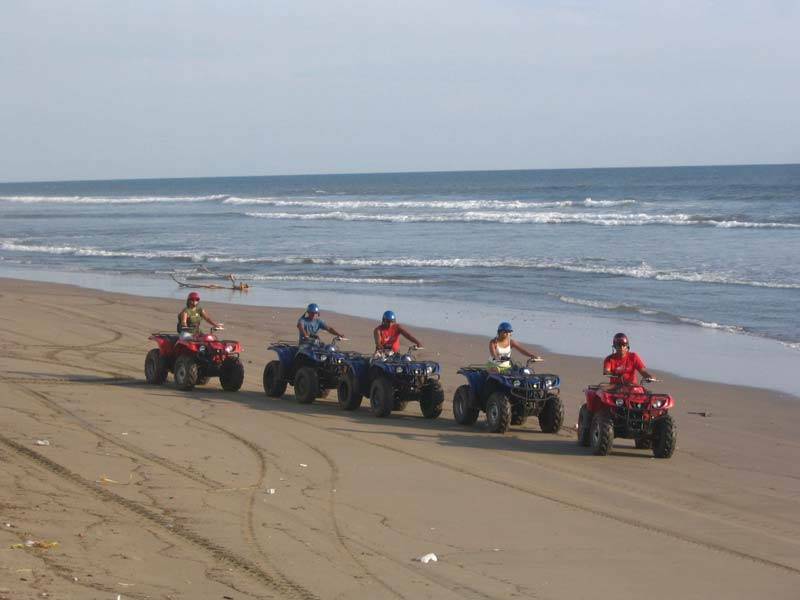 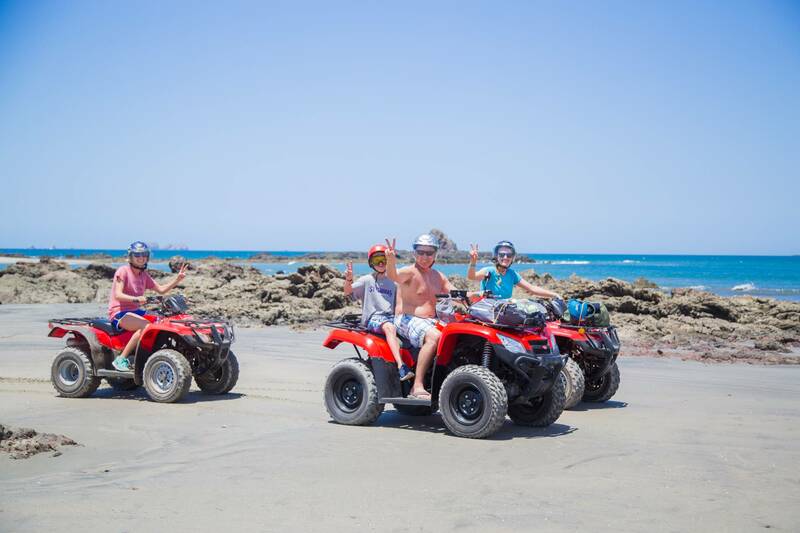 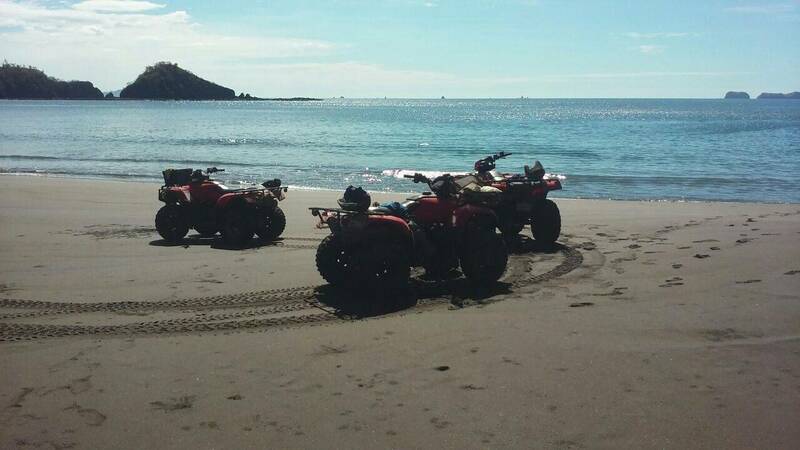 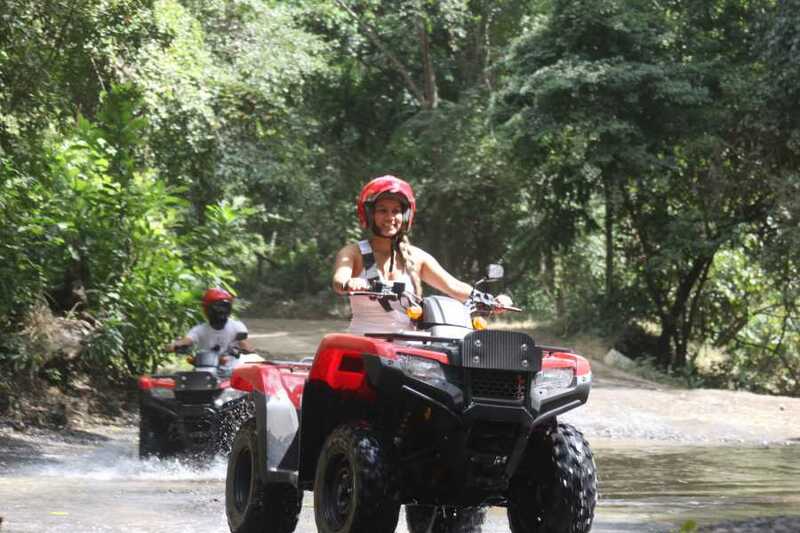 ATV adventure up into the mountains of Guanacaste on Costa Rica's spectacularly rugged Pacific coastline where we will take you to an elevation of 1,240 feet and you can see for miles! 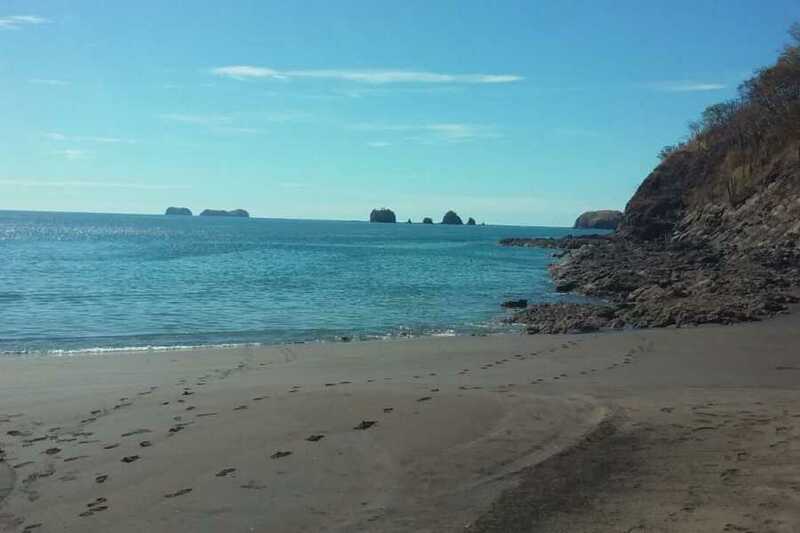 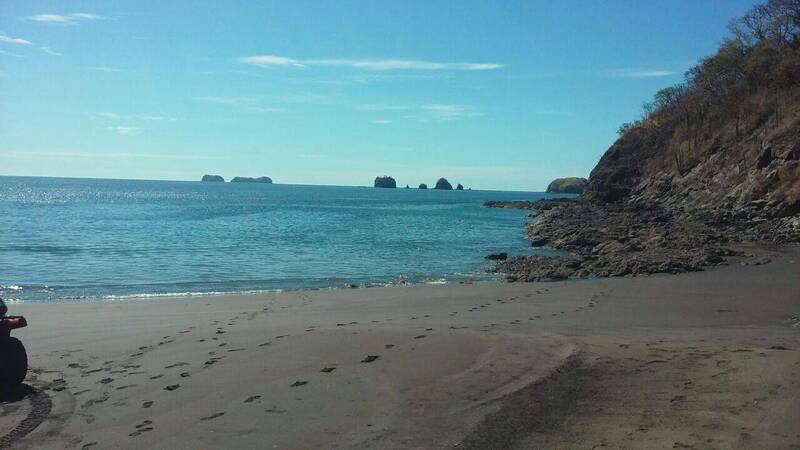 Spend some time exploring the mountains and beaches of Guanacaste's Pacific Coastline visiting multiple beaches and select snorkel spots. 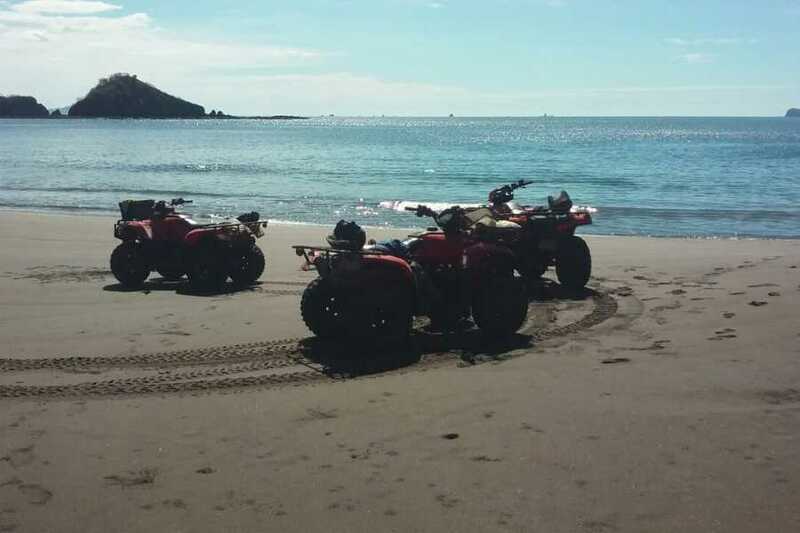 Then park your ATV on Conchal Beach while we prepare a delicious lobster barbecue for your party. 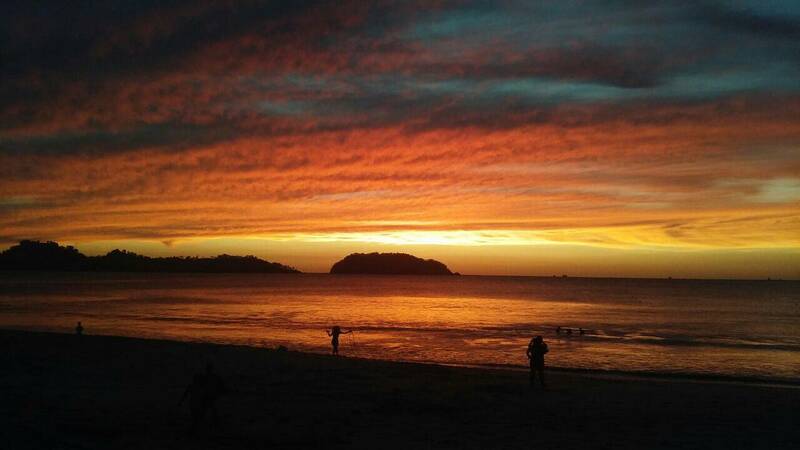 Or, perhaps, you prefer Red Snapper? 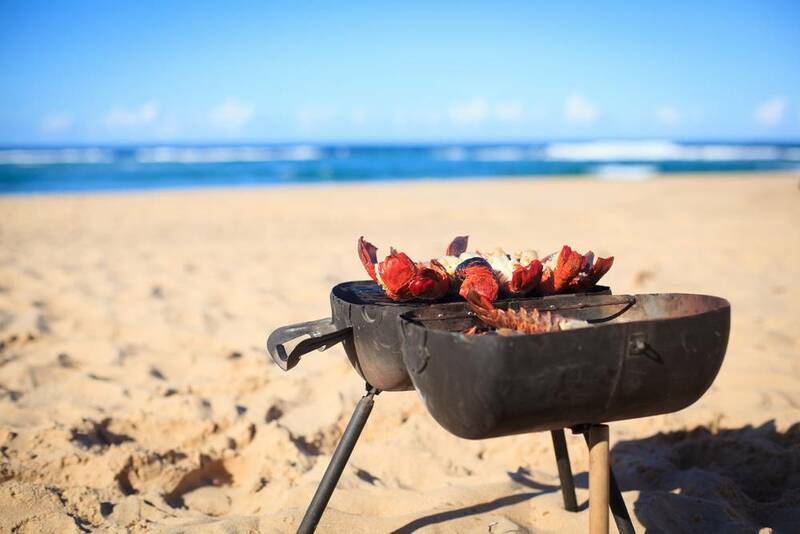 Let us know in advance and we will have it waiting: (BBQ included. 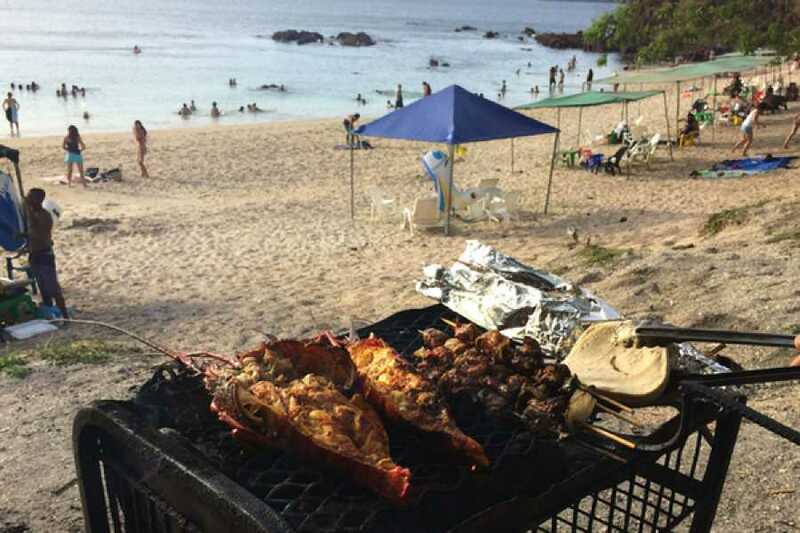 Menu: Grilled Lobster, Drinks).